Upcoming roadmap of content that TERA players on Xbox One and PlayStation 4 can look forward to in upcoming months. En Masse remains dedicated to giving the community a steady flow of new content, while making changes and quality-of-life updates based on player feedback. The Rootstock and Pond Faire in-game events. September will bring the highly-anticipated ninja class. Holiday events are always a special time in TERA and things get extra spooky in October with an annual Halloween event and festive with the Winter holiday event in December. Expanded guild features, new dungeons, and end-game gear are among the other new content and features rounding out TERA’s content calendar for 2018. 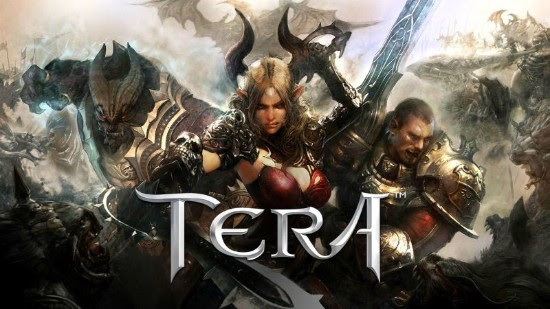 Looking ahead to 2019, the debut of the glaive-wielding valkyrie in early January means TERA is kicking off the new year with a bang. In the coming months, En Masse will dive deeper into the new content with more details as each update approaches.